The best approach to creating the most efficient and effective business structure involves both Six Sigma and Lean principles. 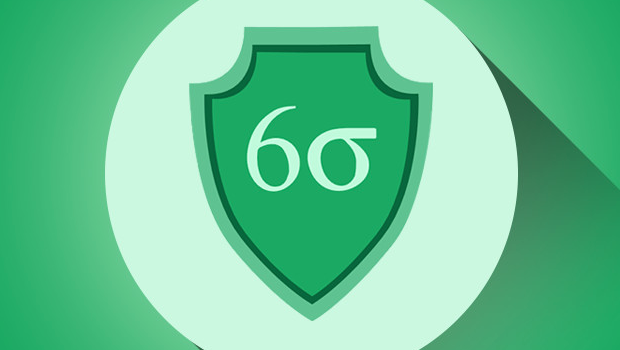 With 37 hours of learning in the new Lean Six Sigma Project Manager Courses & Certifications offer on TNW Deals, you’ll understand concrete processes for increasing efficiency and limiting wasted time and effort. While Lean practitioners believe waste comes from unnecessary steps in the production process, Six Sigma proponents assert that waste results from variation within the process. There’s truth in both of these beliefs, and a toolkit involving both philosophies and methodologies will prepare you for today’s competitive marketplace. Establish vital PM skills while earning accredited certifications to sharpen your resume as you learn to boost productivity, meet goals reliably and establish irreplaceable value in the office. As you earn a globally recognized certification in quality management, you’ll develop the skills and confidence necessary to command a high-level salary in the world of project management, sales and marketing and more. At 96 p off, the opportunity to take a leap in your project management skillset has never been more affordable. Now just $79 on TNW Deals.